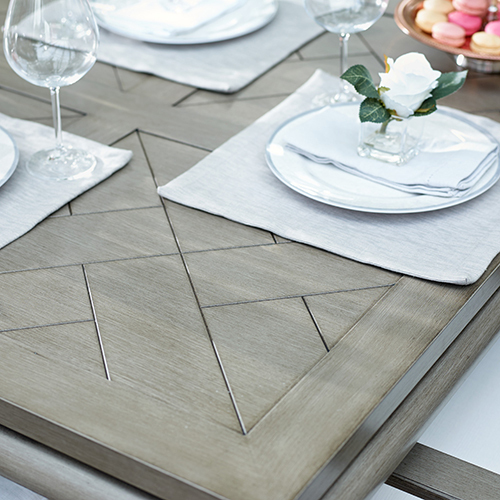 The elegance and sophistication of the Paris Collection will have you saying “Oui Oui!” to dinner parties with friends and family. 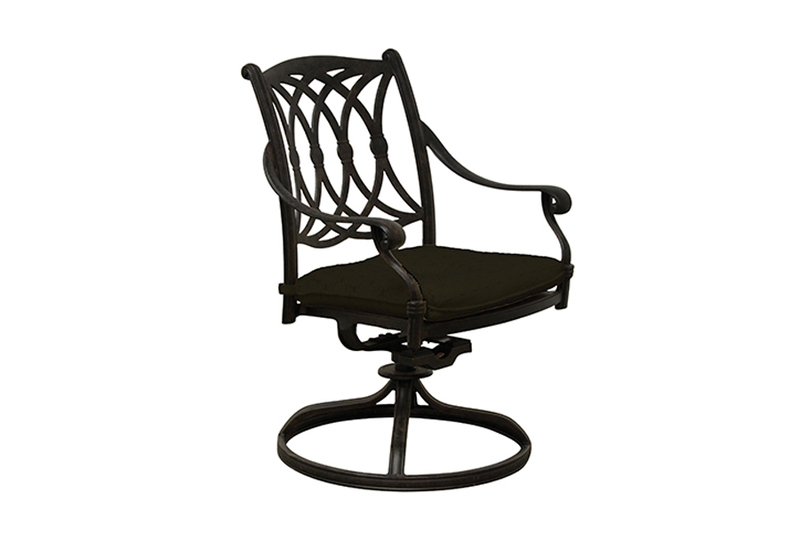 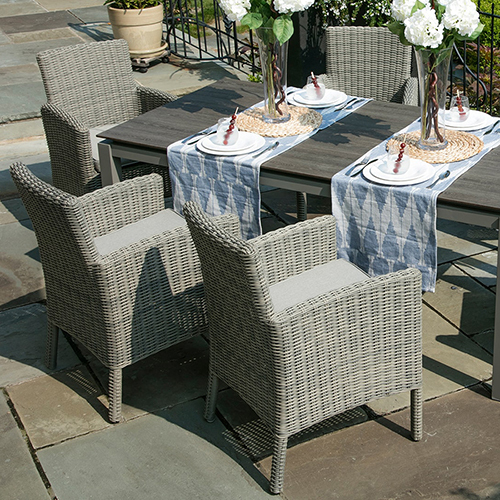 The stylish design features a cross weaved back pattern and decorative arms that bring this set to life. 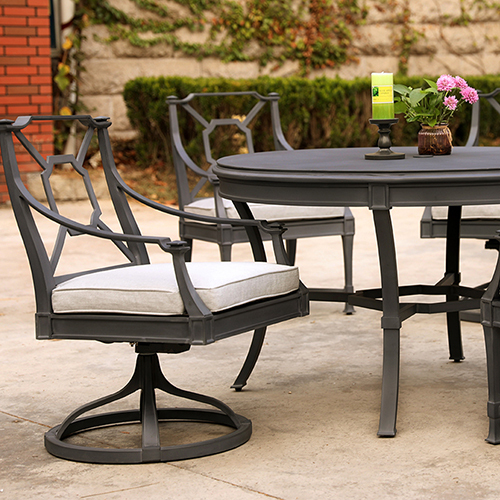 The rich colour combination provides the subtle beauty you would come to expect from a Parisian inspired set. 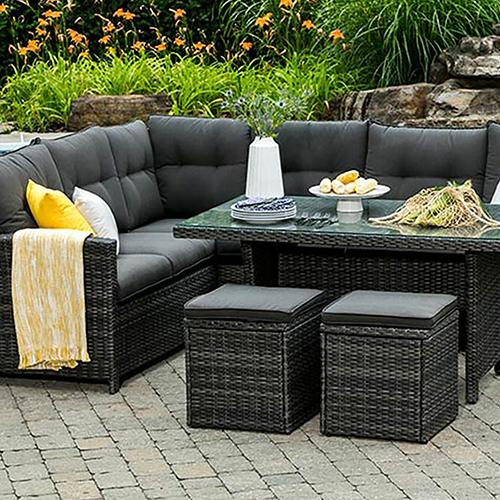 The set’s cushions are constructed using a fade resistant outdoor fabric that is able to withstand harmful UV rays and rain with ease while also adding a comfortable and stylish piece of furniture for guests to enjoy. 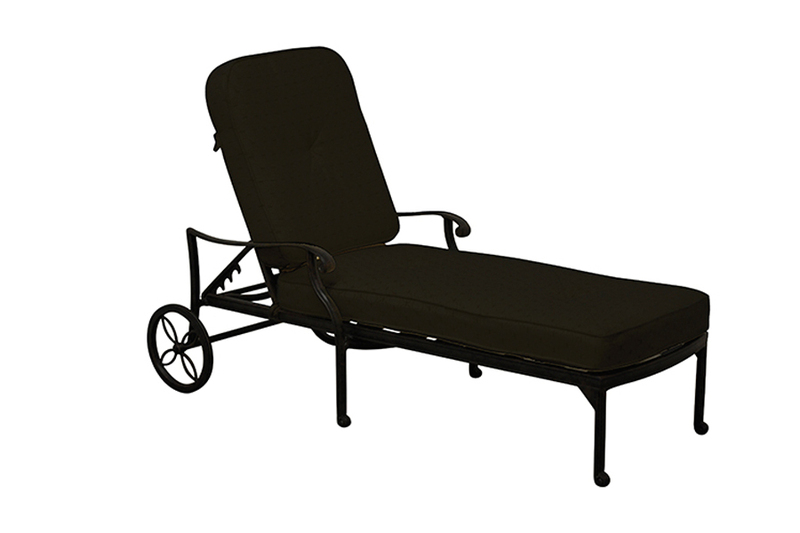 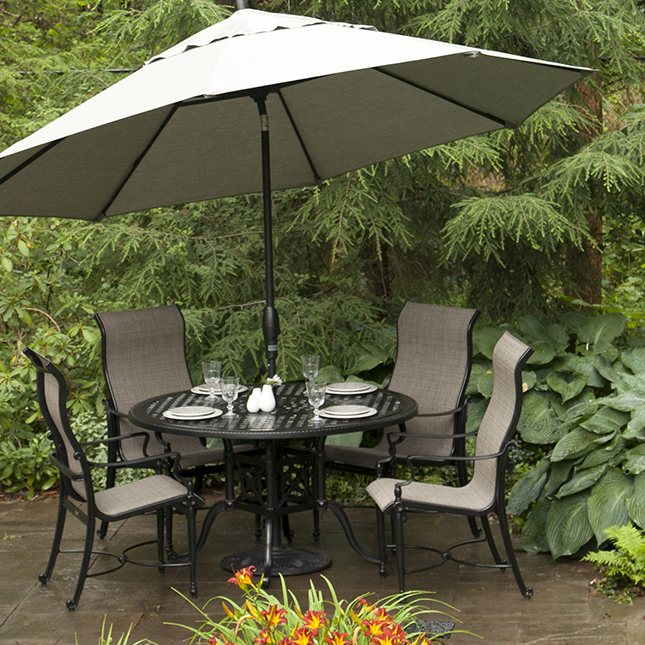 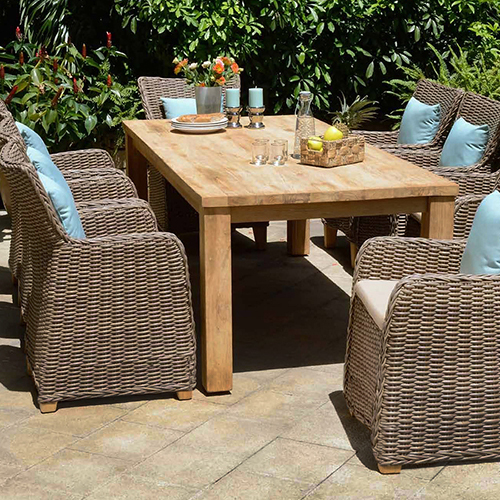 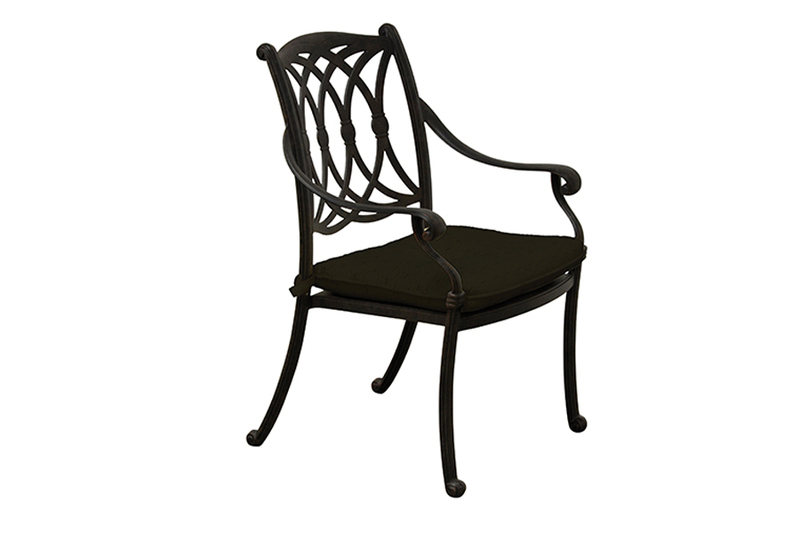 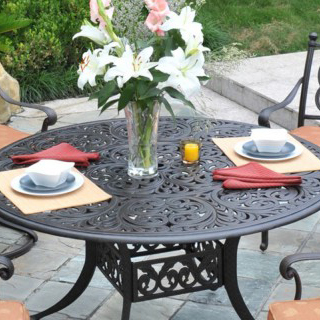 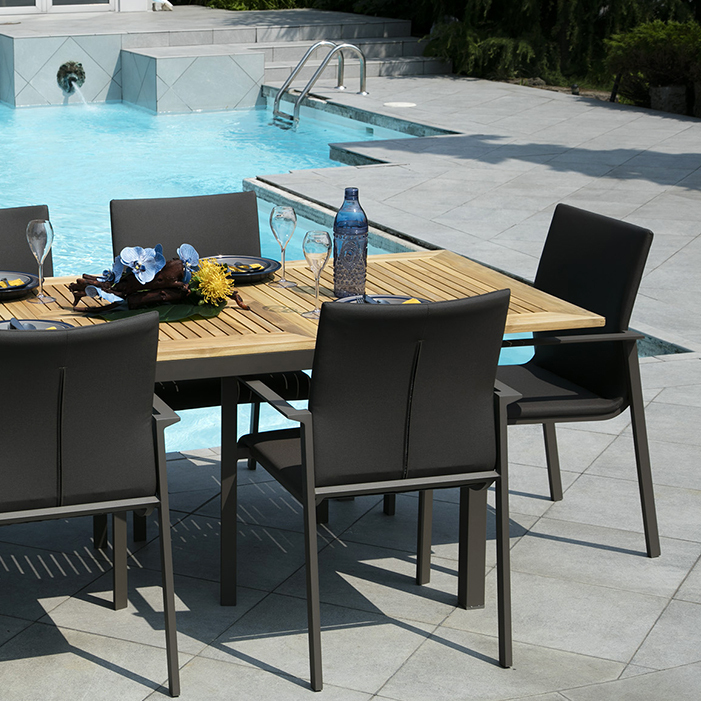 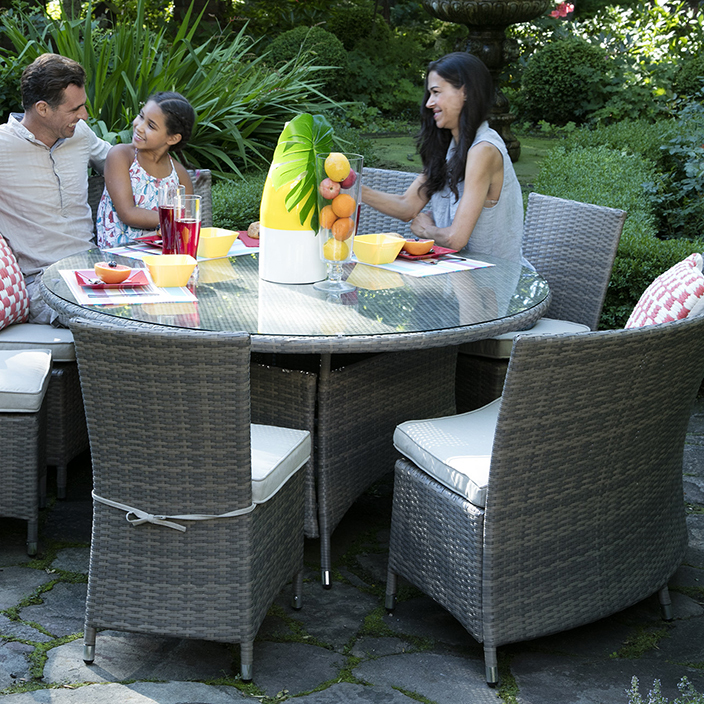 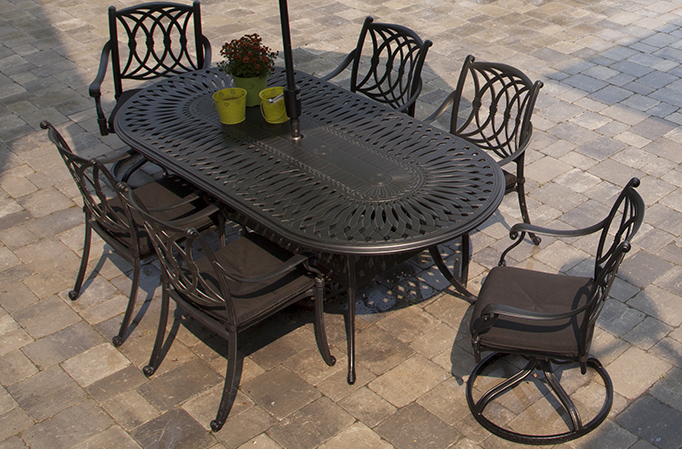 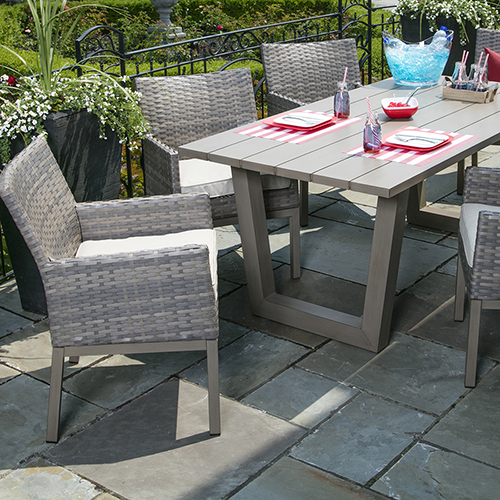 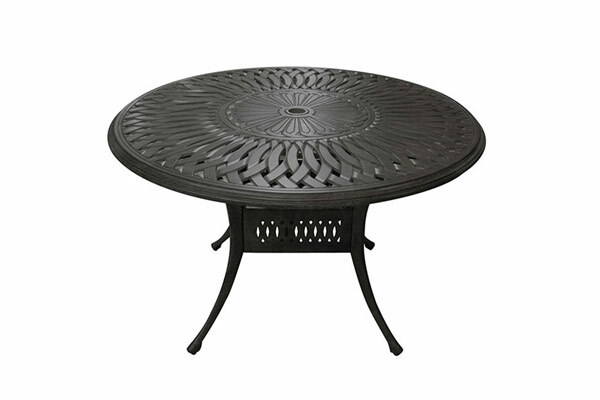 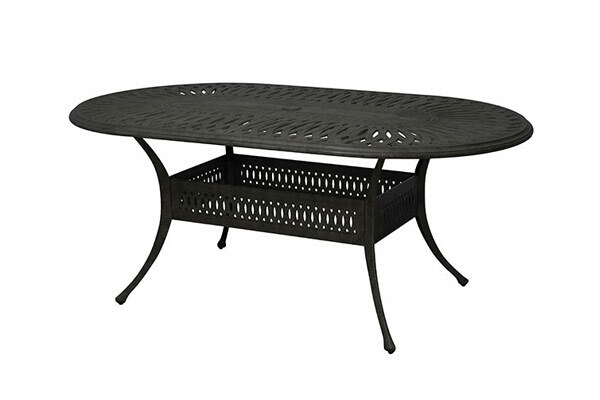 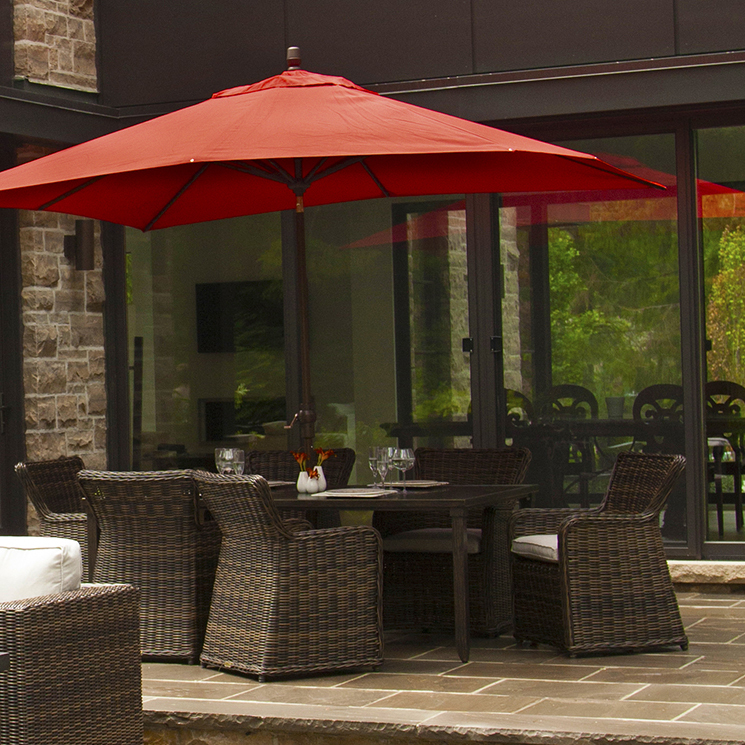 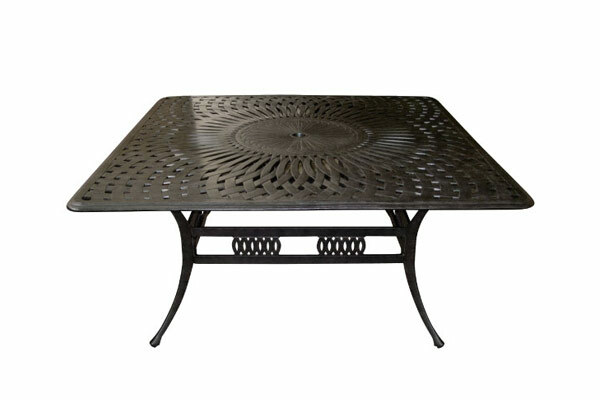 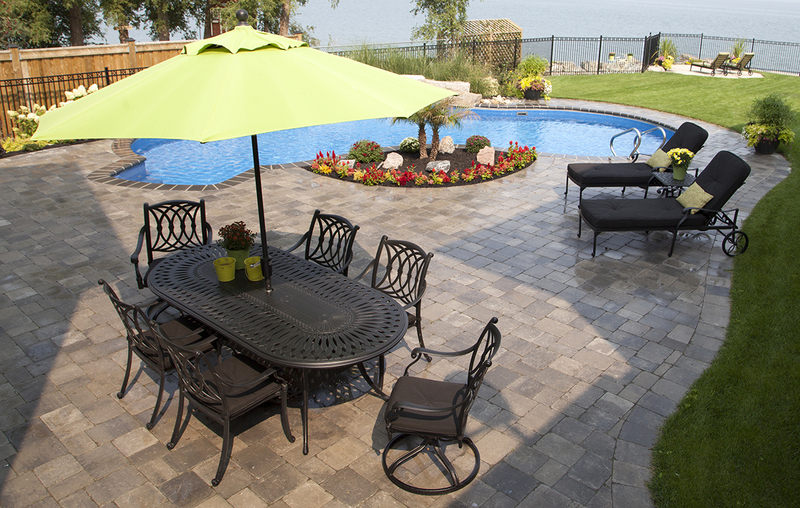 With a variety of seating and table options, the Paris Collection offers something for every backyard retreat.